UPDATE: James Barton has cancelled the deal. 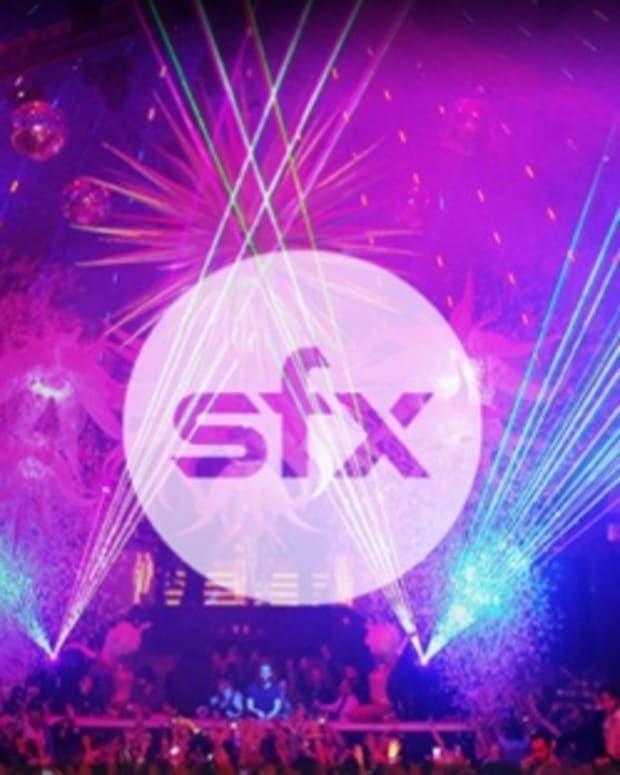 Reports are coming in that James Barton has landed a "senior role" with SFX Entertainment. The head of electronic dance music at Live Nation will look to add his expertise in order to right the sinking ship that has been going down over the past year. 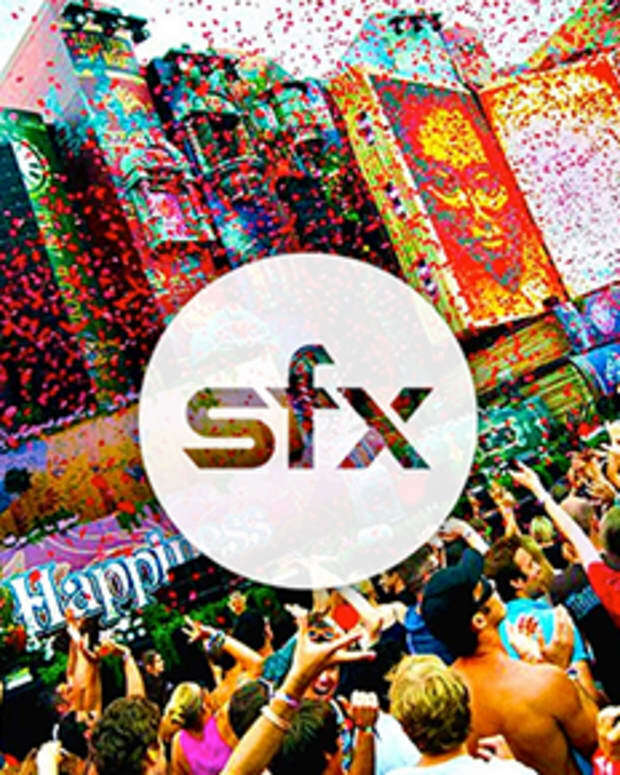 2015 has been a tumultuous year for SFX, the company behind such festivals as Tomorrowland, Electric Zoo and TomorrowWorld among others. After reports of the company nearing bankruptcy and a lawsuit filed by investors, they attempted a fire sale to sell off assets or the entire company. Now they have halted the bidding period and are looking to bounce back in order bring SFX back to prominence. It&apos;s unclear what role James Barton will have with SFX and they have yet to release his title, but the move is reportedly due to SFX directors being unhappy with the way CEO Robert F.X. Sillerman has been leading the company. Barton founded the club night Cream in 1992 and is well versed in how the dance music industry is run. SFX has declined to comment on what the new role for Barton means to the company. We&apos;ll be following this story as more news develops. What does the SFX meltdown mean for the future of dance music?